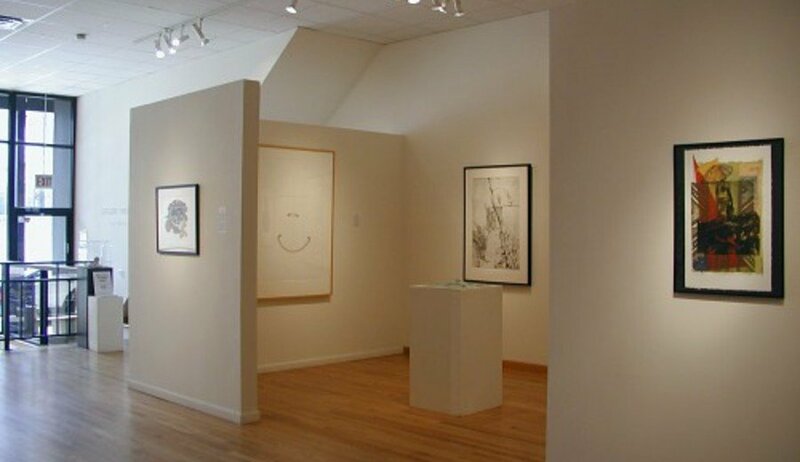 Woman Made (WMG) established in 1992 is a gallery with year-round group and solo exhibitions by women artists. Be inspired while having your party, meeting, lecture, reading, or reception in this beautiful and creative environment. Visit in person or online: www.womanmade.org. 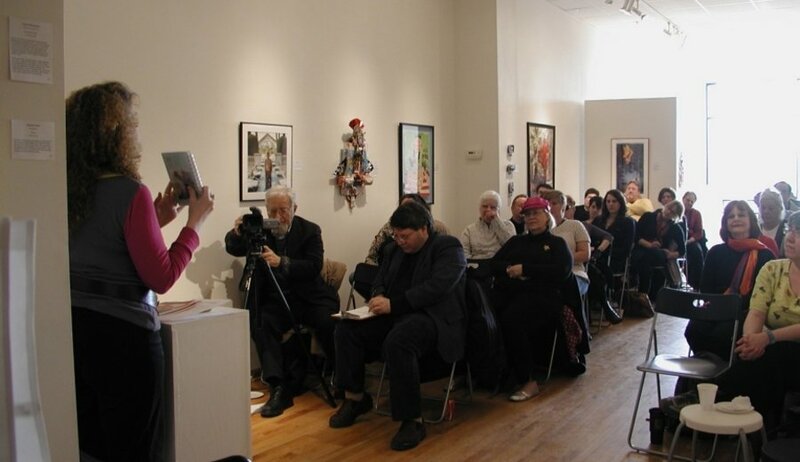 Woman Made Gallery (WMG) is housed in an attractive two-level space located in the Chicago River West neighborhood. Throughout the year the Gallery hosts group and solo exhibitions with art by women from the local, national and international community. 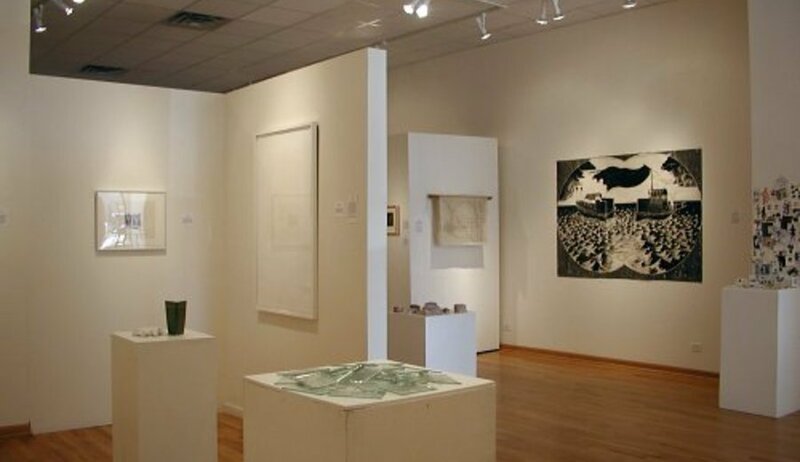 WMG is open to the general public on Wednesday, Thursday and Friday from noon to 7 p.m. and on Saturday and Sunday from noon to 4 p.m. WMG is available for meetings, lectures and receptions from 10 a.m. to 9 p.m. on most Mondays and Tuesdays, from 7 p.m. to 10 p.m. on Wednesdays, Thursdays and Fridays and from 4 p.m. to 10 p.m. on Saturdays and Sundays. Gallery Hours: Wed., Thurs., Fri. 12-7 p.m.; Sat., Sun. 12-4 p.m. WMG is available during off-hours.